March is National Social Work month and the theme for this year is “Elevate”. 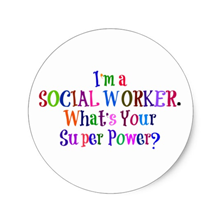 https://www.socialworkers.org/News/Social-Work-Month I think that this is a perfect word to describe what social workers actually do. We elevate others, give a hand up, to motivate someone and encourage change, to elevate someone’s belief in themselves. Social Work is one of the fastest growing professions in the world, in fact they comprise 850,907 jobs in the workforce. Currently, social workers provide close to 89% of therapy services. This profession is expected to grow by 16% in the next five years alone. 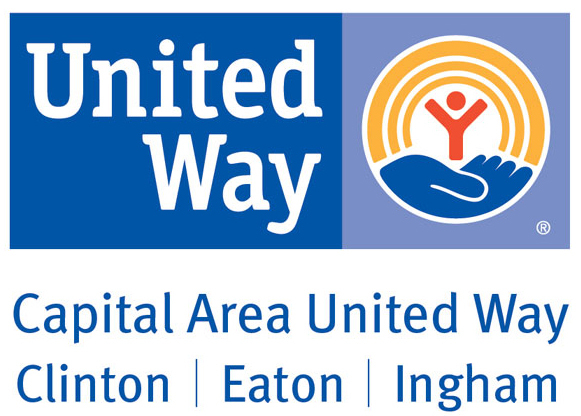 https://mswcareers.com/social-work-fact-sheet That being said, social work is no easy feat and definitely takes a dedicated, perceptive, and open hearted person to do this work. At CFC our staff make us who we are in the community. They are the heart and hope for those who can’t find it and they are the mission of this great organization. The mission of strength, support and growth for children, families and individuals in our ever evolving community.